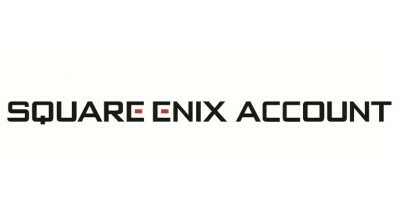 We regret to announce that due to essential maintenance, we will be unable to provide account-related support on Wednesday 5th September from 12:30 until closure at 18:00 (BST). We are very sorry for any inconvenience this may cause. We will be able to resume full services on Thursday 6th September.